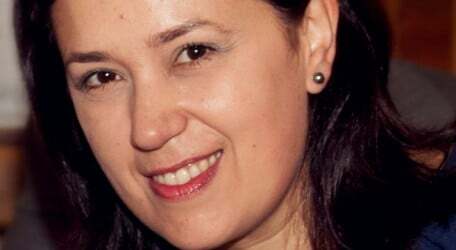 Vodafone Malta has appointed Caroline Farrugia as the new Head of Finance, succeeding Michel Macelli. Farrugia has since September 2004 occupied various roles within Vodafone’s Finance department including accounting, planning, treasury and inventory management and logistics. She left Vodafone Malta in January 2011 and held the position of Cash Flow Expert within the Finance Planning Department at Vodafone Italy. She joined Vodafone Malta once again after 6 months, in August 2011 and changed function to work on consumer post-paid and on enterprise marketing within the marketing department for around 3 years. On 1st of July 2014, she re-joined the finance department as Head of Finance. “I am very excited to be back within a strong finance team, working with colleagues who I already know pretty well and who are very supportive in leading a finance function whilst partnering with the rest of the organisation to remain leaders in our industry,” said Caroline Farrugia on her appointment.